One of the world’s most respected automakers is BMW. Our BMW service team at Cusson Automotive are proud to service these cars and serve the people who own them. BMW first started making their name back in the 1970’s as an embracer of emerging technologies and little has changed since then. This dedication to always moving forward with technology has landed them as the standard for performance and luxury in the eyes of many car owners, and would be car owners, in South Windsor. BMW may be headquartered overseas, but that doesn’t mean that we can’t repair them perfectly right here in South Windsor. Our dedicated BMW service team at Cusson Automotive have worked hard to get their repair skills on par with these luxury level cars, and they continue working to keep up with their rapidly advancing nature. This includes regular training and staying up to date on the latest developments coming from the BMW factory. How we keep up with this technology at Cusson Automotive is by having technology of our own. 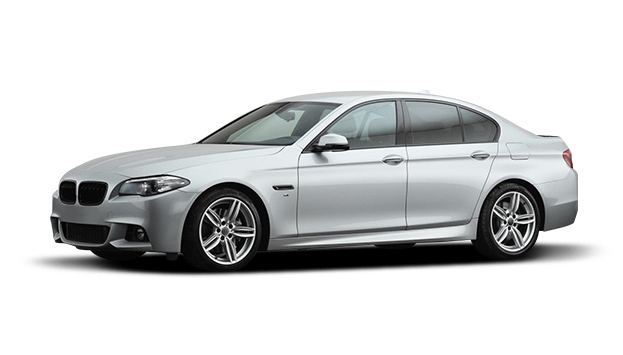 We use the latest computerized diagnostic equipment during every BMW service job that needs it. You can’t get by in modern car repair without one of these machines at your disposal, and that certainly holds true for the advanced nature of the BMW brand. Call our shop in South Windsor today for the BMW service, repair and maintenance work that will keep your BMW car, crossover or SUV truly exceptional and luxurious.